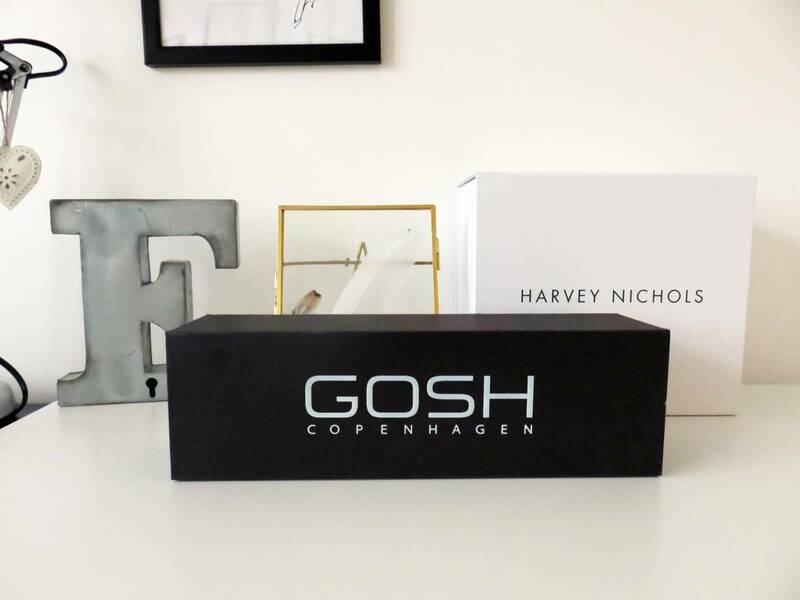 I recently put a blog post together about my time down in London, which included attending the SS16 GOSH cosmetics launch event. 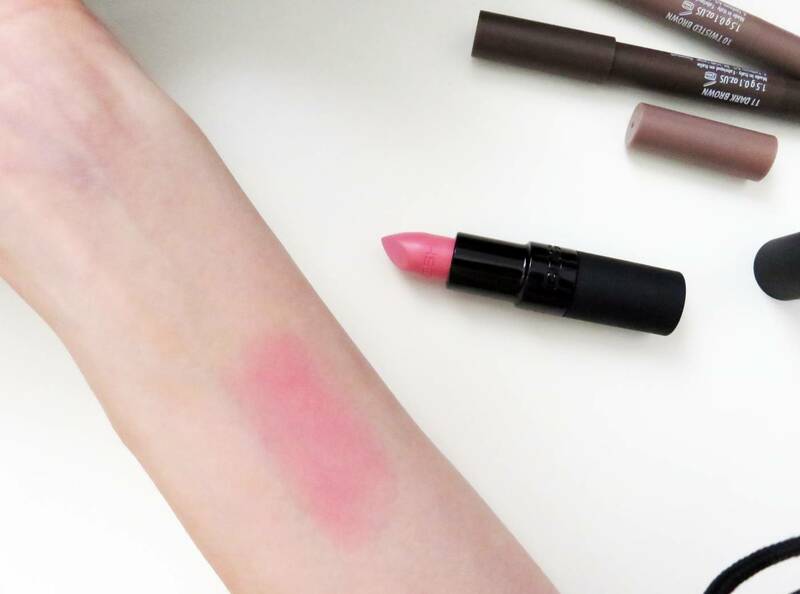 On the night, I was lucky to experience a makeover with one of the head makeup artists from the brand, and learn how to use the new products to create some new Spring inspired looks. A couple of weeks after the event, in the comfort of my own What Emma Did office (us beauty bloggers have all got to have our own blog and makeup rooms!) 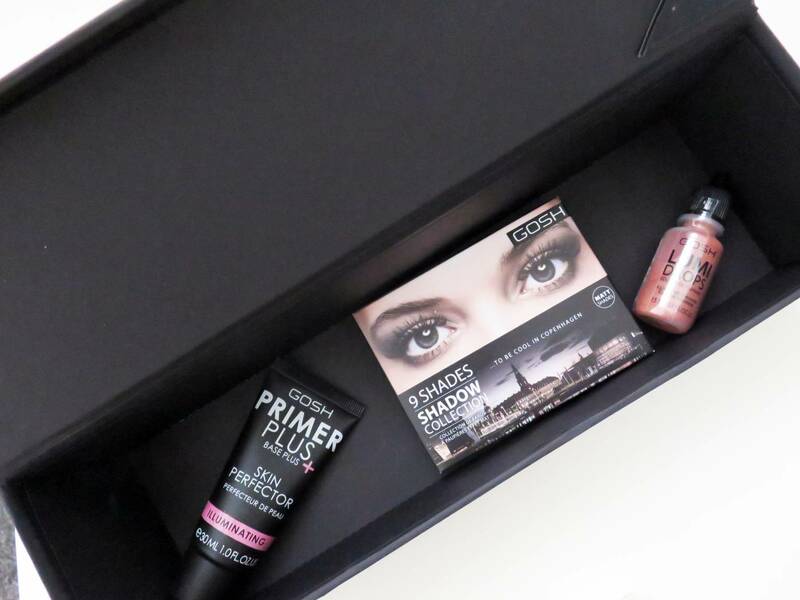 I tried out a few of the lovely products, including the Lumi Drops, Skin Perfecting Primer, Lip Oils, Rebel Eyes Mascara and the 9 Shade Eyeshadow Palette. So here I am showing them off! 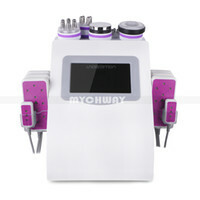 I wanted to create a fresh and glowing look, where my skin could look natural yet illuminated. 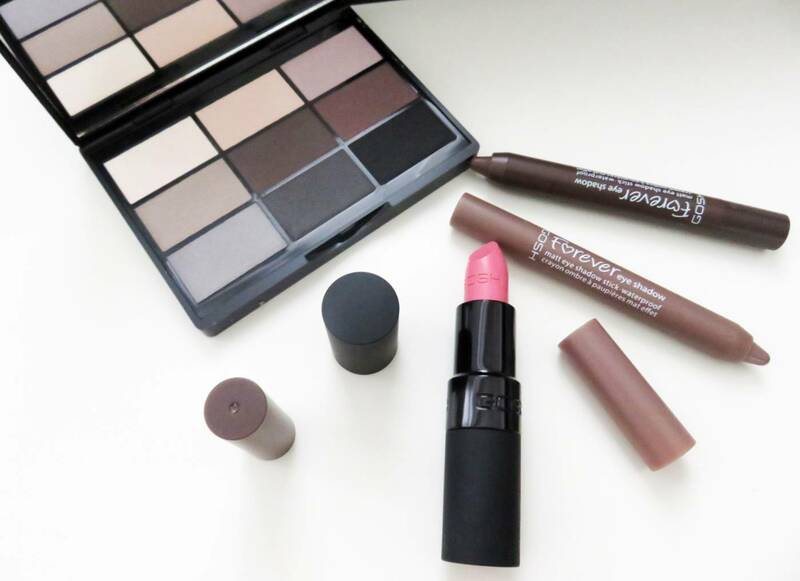 As for my eyes, I wanted them to have a light smokey colouring (I love browns and greys for blue eyes, no matter what season it is) and my lips a frosted pink colour, with a touch of lip oil for nourishment. I first of all used the Skin Perfector Primer, and let it sink in to my skin for 5 minutes before applying my face make-up. 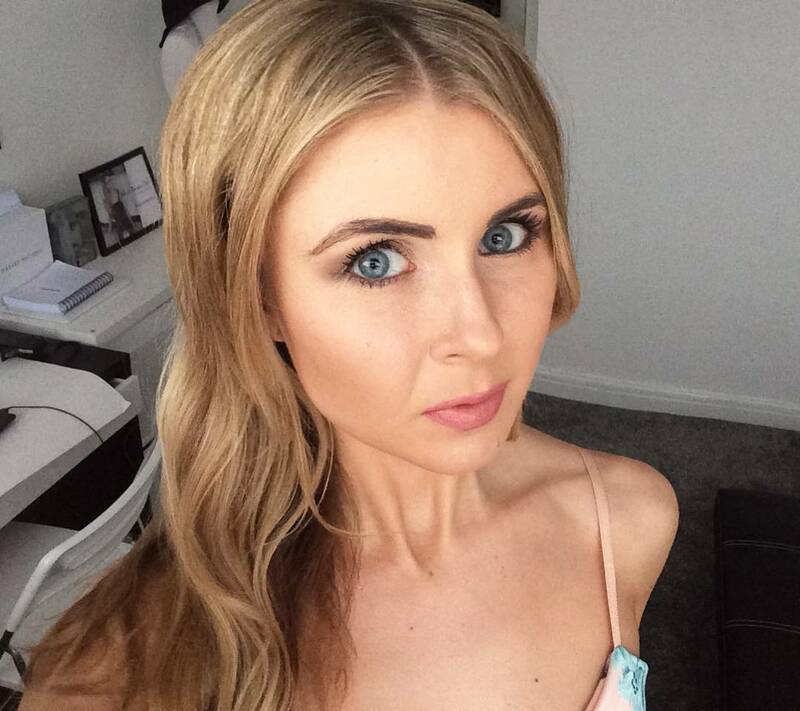 It creates a lovely smooth base, making my skin feel super soft and prepped for foundation. It slightly blurs imperfections, and I actually didn’t need to use moisturiser before this – but that just could be me and my preferences (I don’t like to overload my skin with too much product). Once the base was set, I was ready to start experimenting! The fresh faced looked from the first photograph and the photo below are both my ‘after’ faces. I don’t know about you, but I feel I look very natural and ‘awake’, yet my features are enhanced with a slightly more dramatic eye. 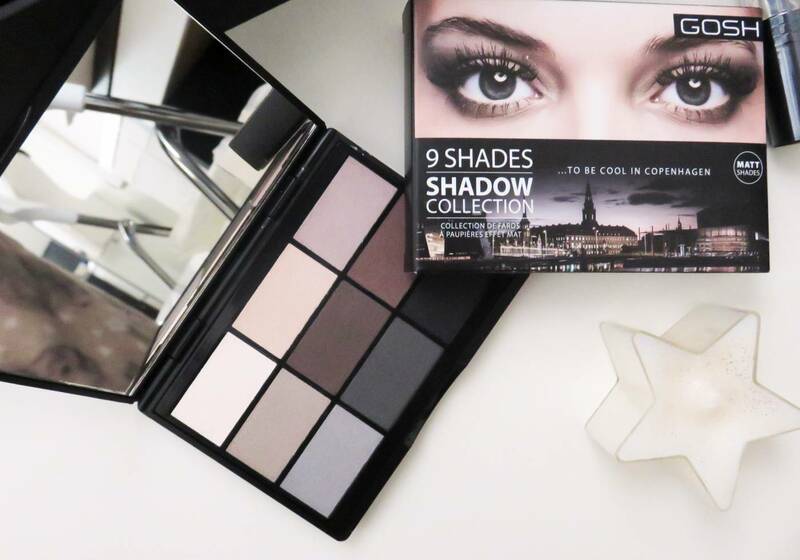 I used a selection of creams, beige’s and browns from the To Be Cool in Copenhagen eye palette blended in with the Twisted Brown Matte Eyeshadow Stick, to create a neutral yet slightly ‘stand-out’ brown eye. 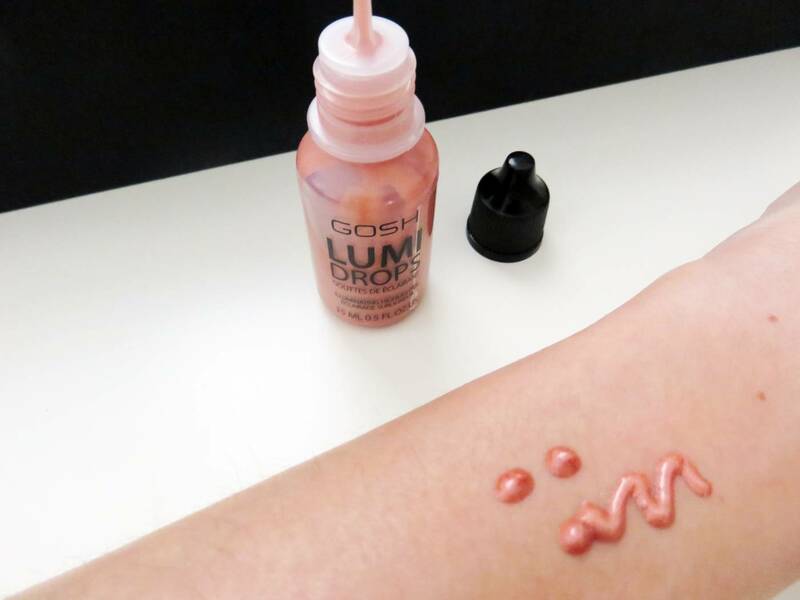 I popped on a frosted pink lipstick from GOSH topped with a tiny bit of the new Lip Oils – which are actually fantastic to wear on their own. 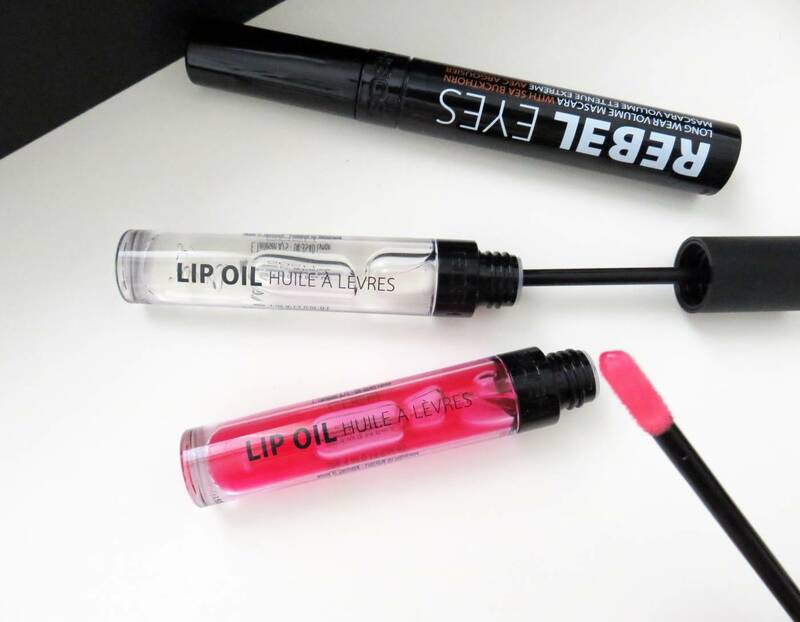 They act as moisturising balms for the lips but in the form of a shiny oil (not too shiny though, just a touch of gleam!). 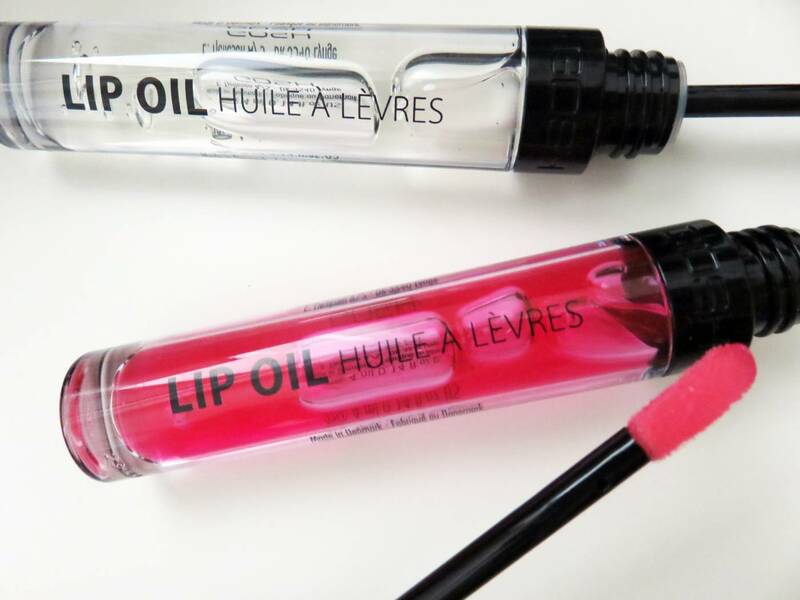 They contain luxurious Sea Buckthorn, Macadamia Oil, Moringa Oil and Argan Oil, and although they offer a hint of colour, I prefer to use these on top of my lipstick choice. 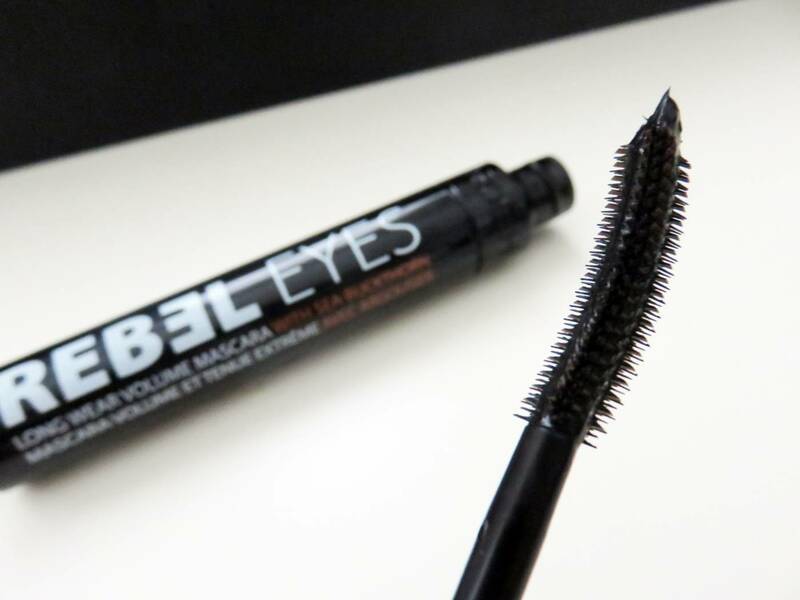 The Rebel Eyes Mascara is a nice thick, black mascara on a curved wand, which really let me get right to the root. Lashes look lengthened, darker and more dramatic, which is exactly the aim I want. I’m more than happy if a mascara can achieve this, yet avoid clumping and flaking, and still be affordable. Rebel Eyes certainly achieves all of the points, so it’s a winner in my eyes. 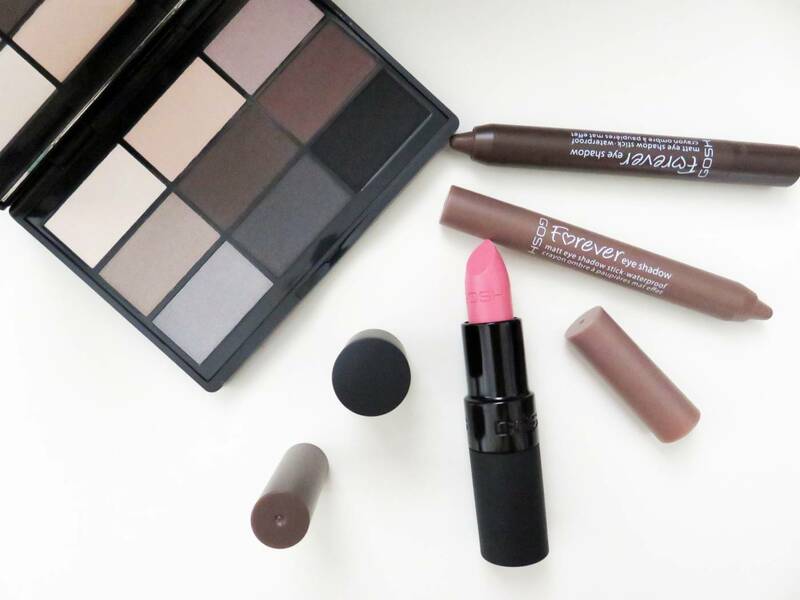 Whilst I’ve been playing around with the ‘glowing-natural’ look with my new GOSH goodies, I’ve also been swotting up on the latest beauty trends to come from the most recent London Fashion Week. 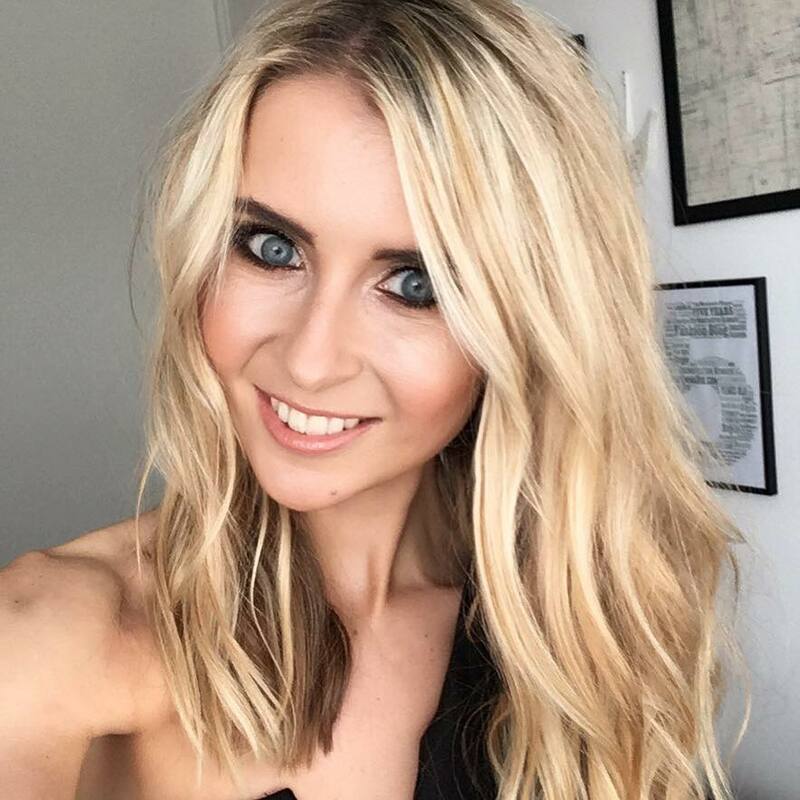 I’ve been looking online across various beauty sites, such as Capital Hair and Beauty, for some tools of the trade to help me groom my hair reflecting the latest hair trends, or for some new lashes or tanning products. The key trends that I’ve spotted from the catwalks include: Gothic Girl/ Embellishment / Candy Red Lips/ Graphic Liner/ Braids. I love the look of braids, but have never mastered the art of doing this myself, so it’s something I could maybe start to learn for the new season. I’m also super happy that candy red lips are remaining a strong trend – I love nothing more than a bright and bold red lip! I’ll be sharing a few more beauty looks over the next few weeks, so make sure you pop back to have a peak!